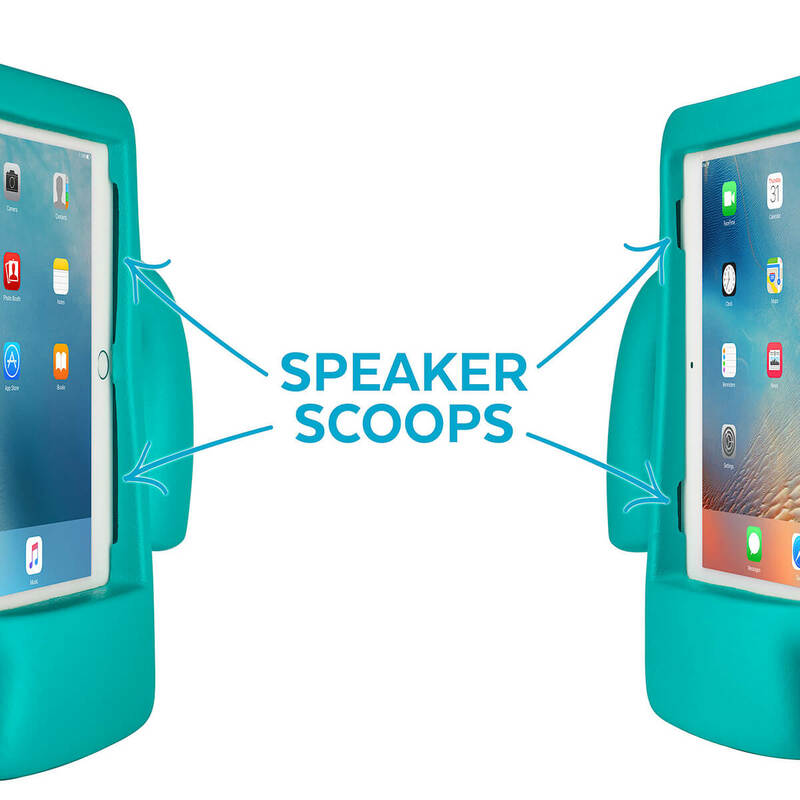 Meet iGuy, our fun, durable 9.7-inch iPad Pro case that's designed to make an impact – and take one. Every bit as protective as he is fun— this free-standing foam iPad Air case is perfect for little ones and the big kid in all of us. - Backward compatible. 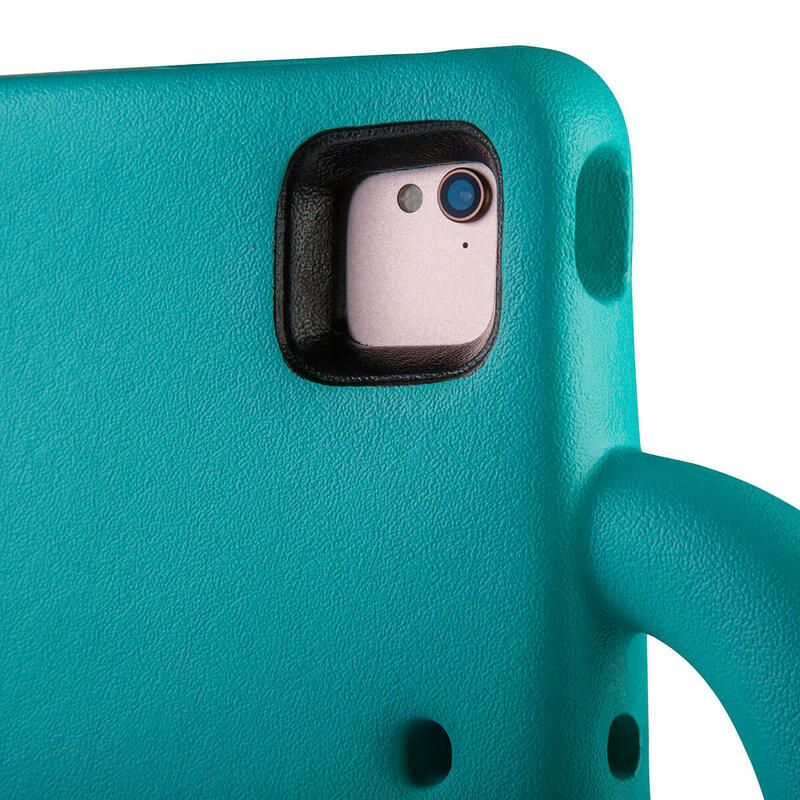 Fits iPad Air and iPad Air 2. - Military-grade drop tested. Meets or exceeds MIL-STD-810G standards. 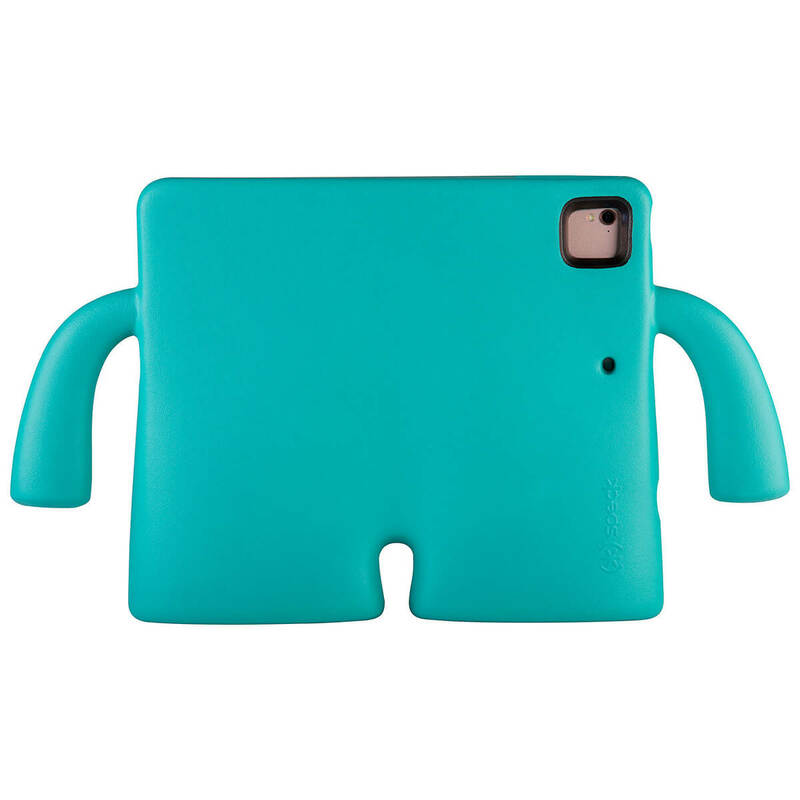 Drop tested onto a hard, unrelenting surface with iPad retaining full functionality and no damage to screen or buttons. - Safe and perfect for kids. 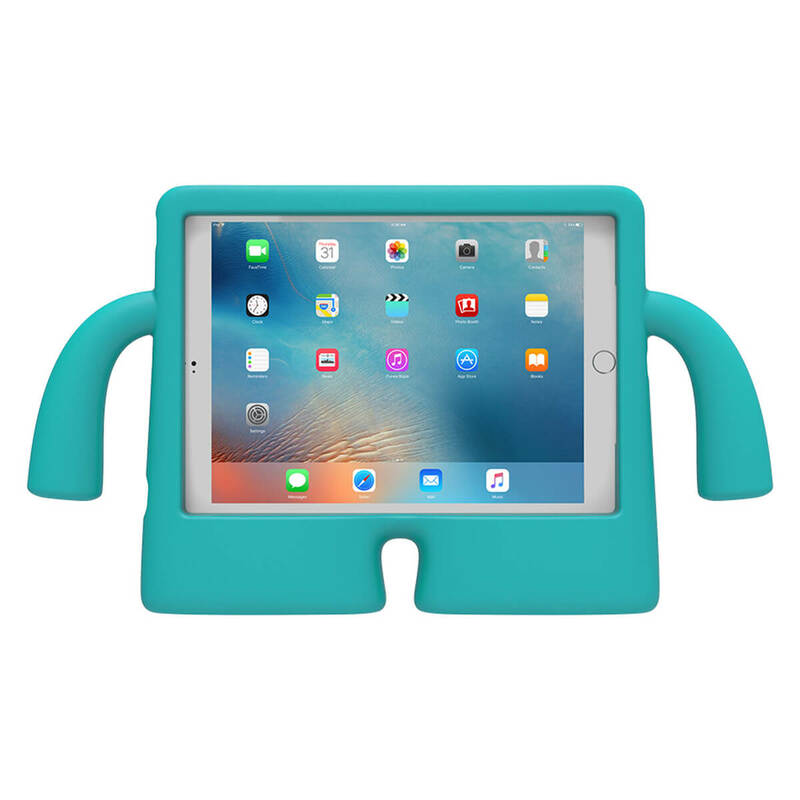 With its flexible, foam construction, the lightweight iGuy is the best iPad Pro 9.7/iPad Pro 9.7 case and playmate for families with young children. - Free-standing. 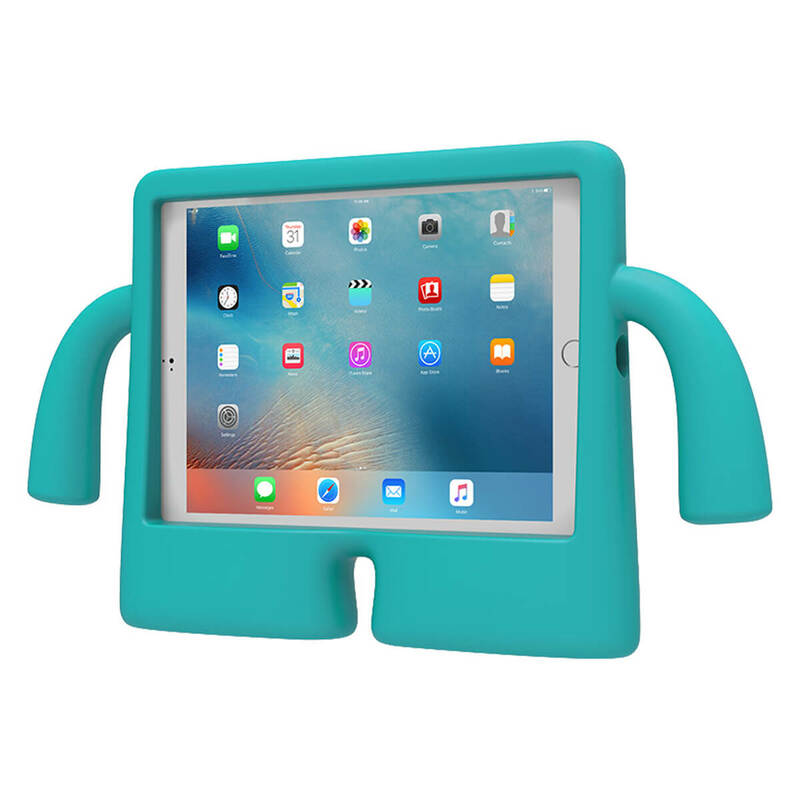 For cartoon hour, the iGuy stands to attention while it holds your 9.7-inch iPad Pro, offering a convenient viewing angle. - Huggable. 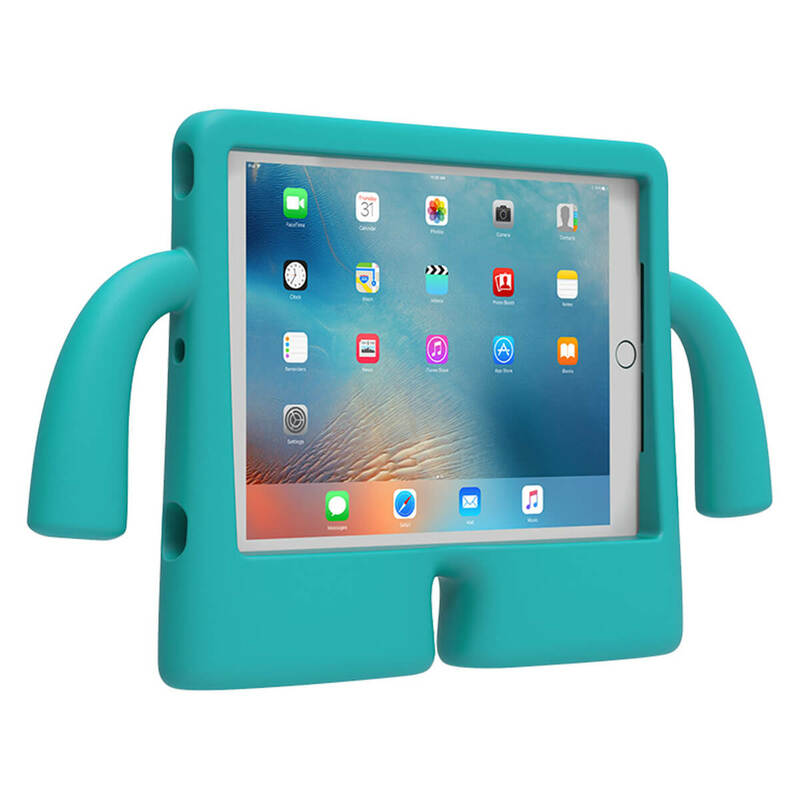 The iGuy's little arms and soft foam make it easy, and even fun, to hold.